Rehospitalization, or being readmitted to a hospital due to a decline in condition after an initial stay for an injury, illness, or procedure, is a major stress factor for residents and their families. Home 2 Stay is an MBK program designed to prevent readmission whenever possible through the practice of relationship-based care. It’s a community-based program modeled after the Interact philosophy, or Interactions to Reduce Acute Care Transfers. 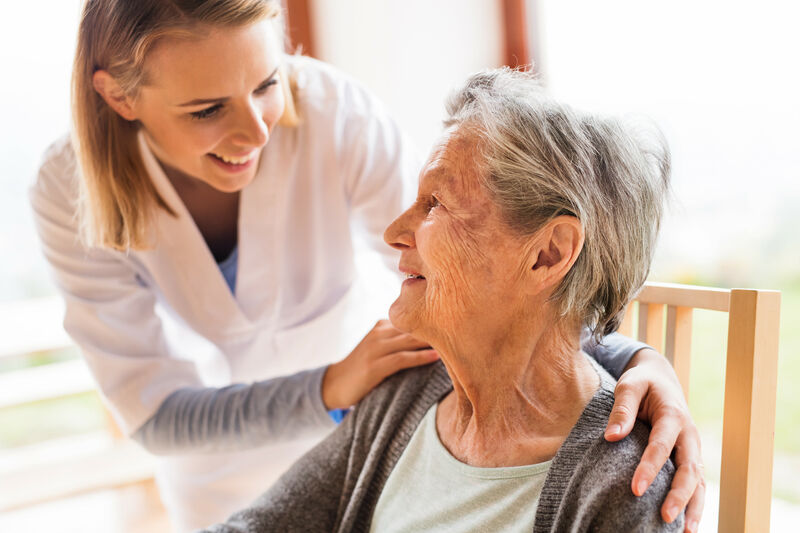 The approach we use in Home 2 Stay relies on proactive attention to the health status of residents after they return to Oakmont Gardens from a hospital stay. We can promote sustainable healing and recovery by noticing even small changes in behavior or wellness, and acting appropriately to offer the proper care. The results are undeniable, evident in the fact that MBK residents experience significantly fewer hospitalizations than the national average. 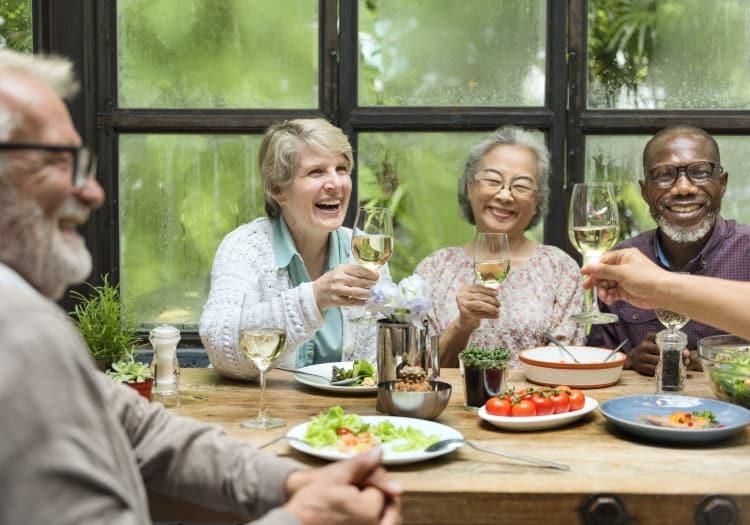 Residents can relax and focus on feeling better, knowing that they are “home to stay,” while outside health care providers can be confident that their patients are getting the care and attention they need and deserve. Contact our Director of Health Services in Santa Rosa, CA, to learn how our MBK community has rehospitalization rates significantly lower than the national average.